Thorough restoration and heritage works by MC&R Roofing, one of the premier roof restorers in the South Hampshire, serving customers throughout the county from our Eastleigh base. As part of our extensive roofing services, MC&R Roofing also carry out thorough restoration and heritage jobs, working with a number of delicate materials, such as slate, stone tiling, lead and various wood types to retain and sustain traditional buildings. Skilled, experienced and able to carry out both full overhauls of ageing roofs and minor repairs to damaged roof tiling, our reputation as a company is based on quality workmanship at competitive rates. All of the work we undertake is completed on time and on budget, and the flexibility of our practices means that we are able to operate around your schedule. MC&R Roofing specialise in new roofs, roof repairs, flat roofing, pointing and rebuilding of chimney stacks, and Velux window installation. In fact, we cover all types of roofing work imaginable. An emergency call out service is offered, so whether it’s a leak, broken tile, or missing slate, just give us a call. All of our roofers are fully insured and qualified. Our service is so good our customers stay loyal and recommend us to others. Roofs are generally hard wearing and low maintenance. However, roofs do fail and if not fixed promptly the failure can lead to costly work replacing underlying timbers, plaster ceilings and decorative finishes. Our roofing services include: all aspects of pitched tile roofs from a slipped tile to a total re-roof. Flat roof repair to total overhaul. Chimney re point and rebuilds. Gutter cleans, installation and repairs. Property damp sealing is also available, for those annoying damp patches that get bigger every winter. Call us for a free quotation and advice today. Robert came out at short noticed and made safe a barn that had a tractor drive into the side of it! He repaired the wall and repointed the area in lime whilst working into the dark to make sure the building was safe. 5/ 5 stars from 21 Google users. And surrounding areas. Get in touch for details. 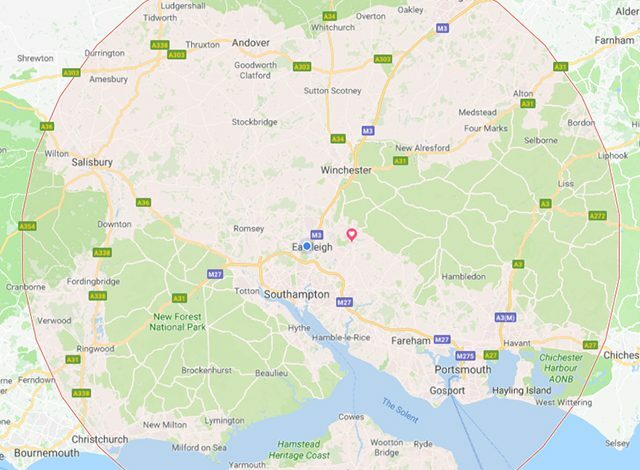 We are a recommended roofing company for Eastleigh, Southampton and local Hampshire. MC&R Roof and Property Services provide domestic and commercial clients with roof repairs and roofing restoration services throughout Eastleigh, Chandlers Ford, Southampton and local Hampshire. Our Eastleigh based contractors are professional roofers you can rely on. 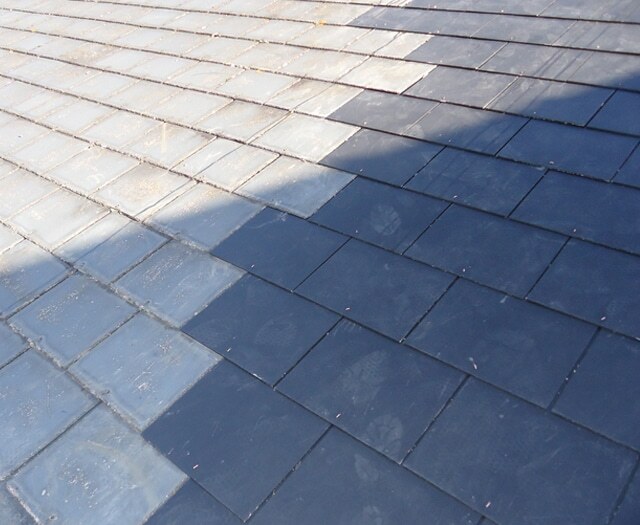 Specialists in Slate, lead, tile, felt, waterproofing and flat roof repair. 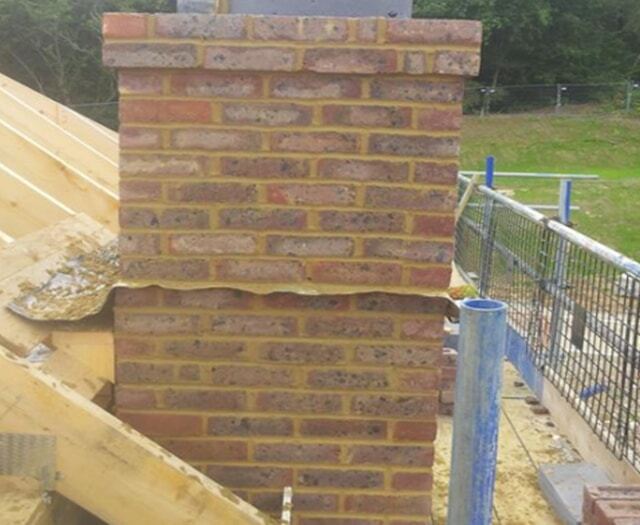 We also offer chimney stack pointing and Velux window installation.